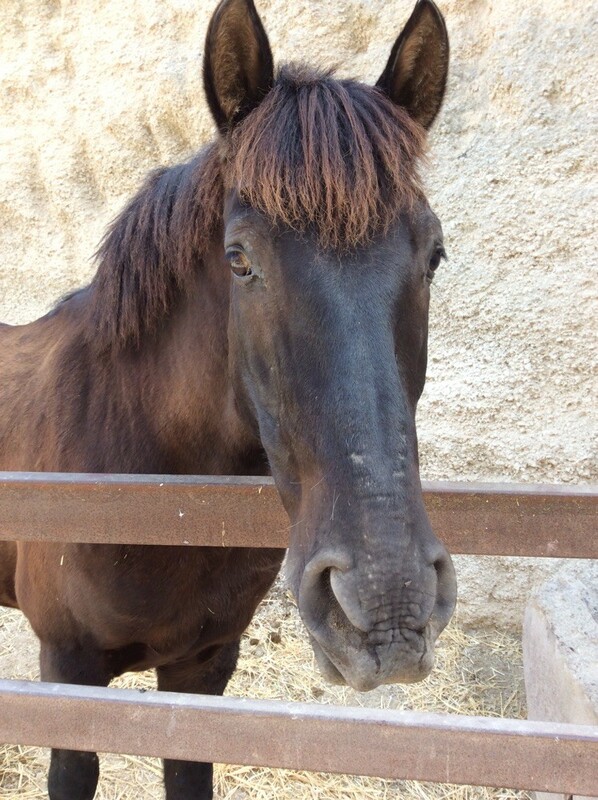 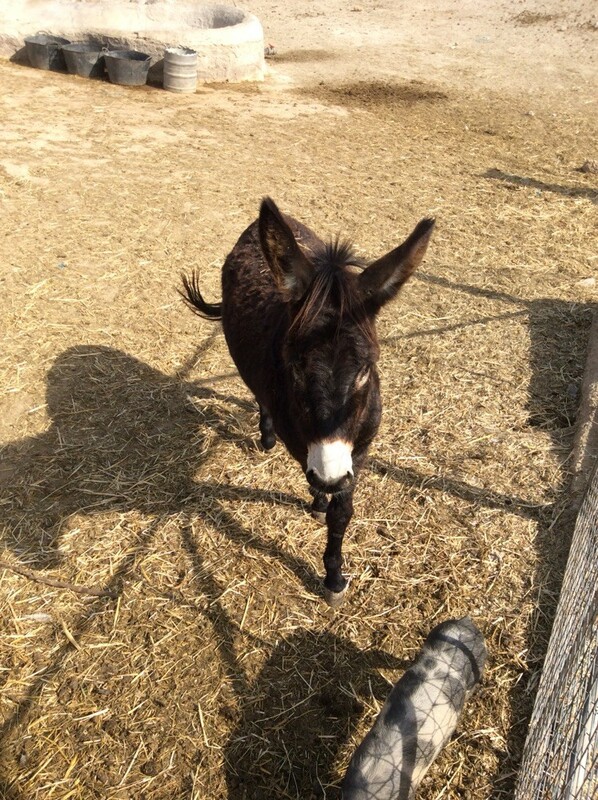 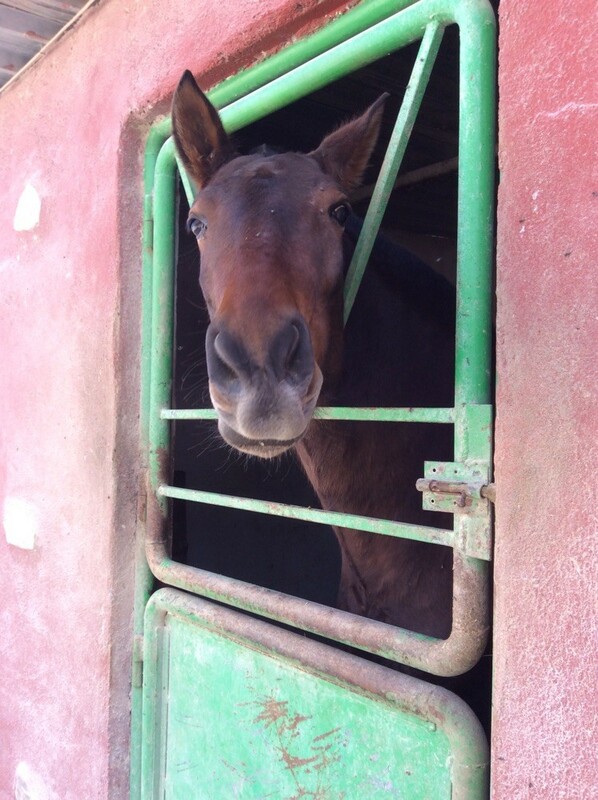 There are more than 50 horses sharing our place - different races, foals, stallions and ponys. 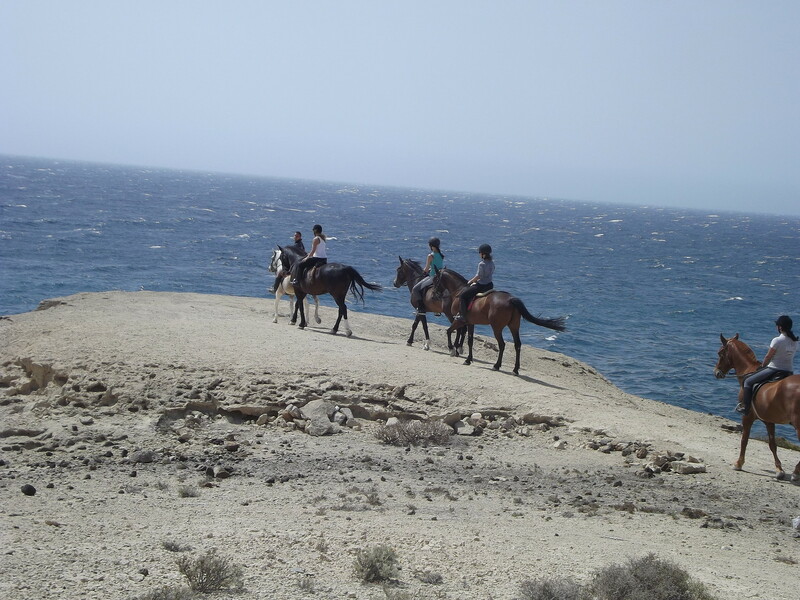 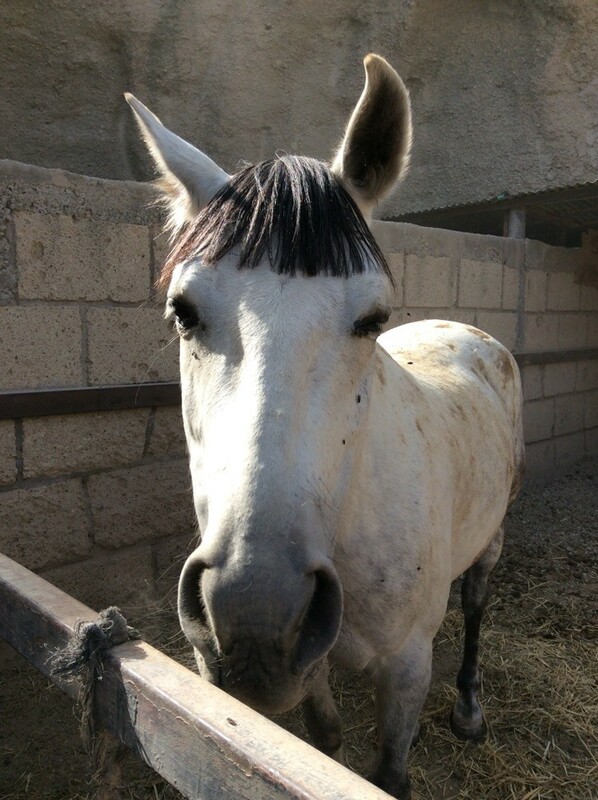 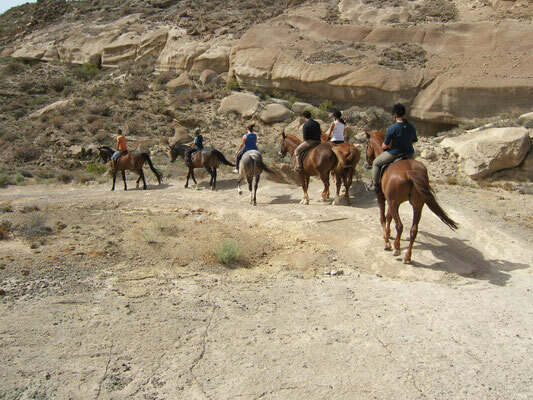 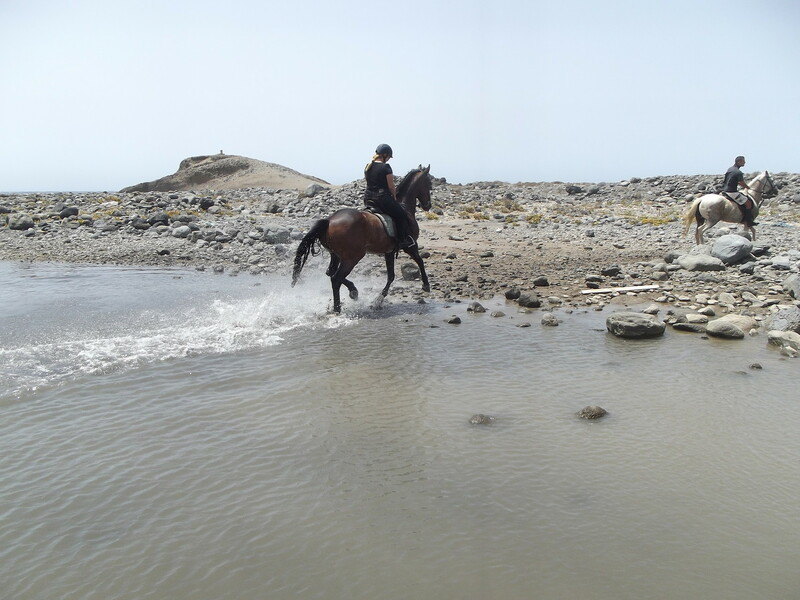 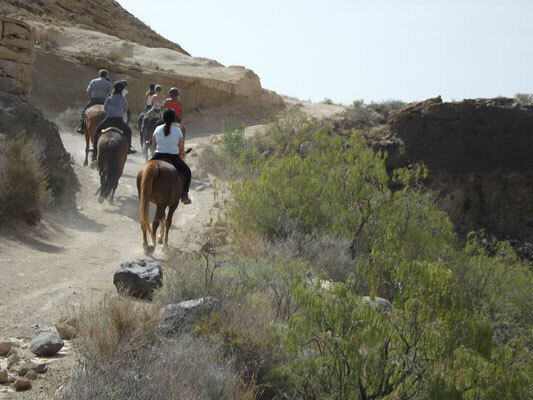 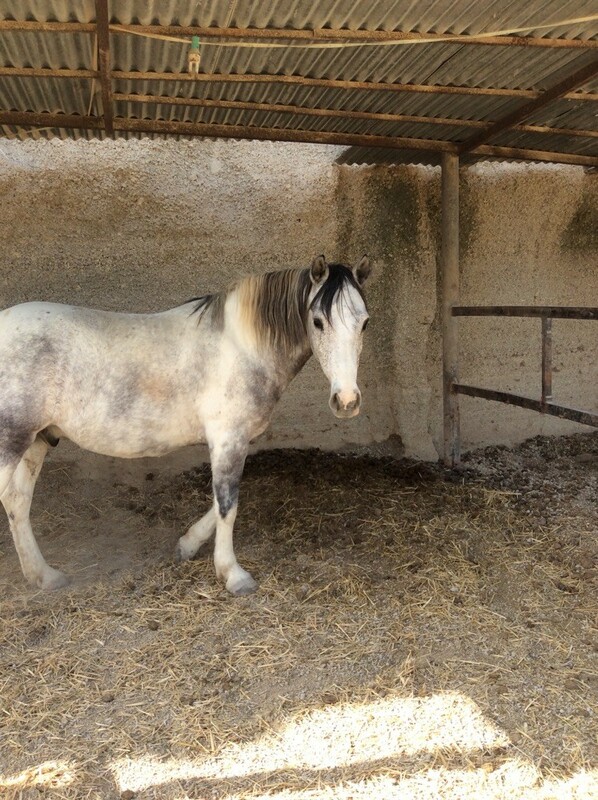 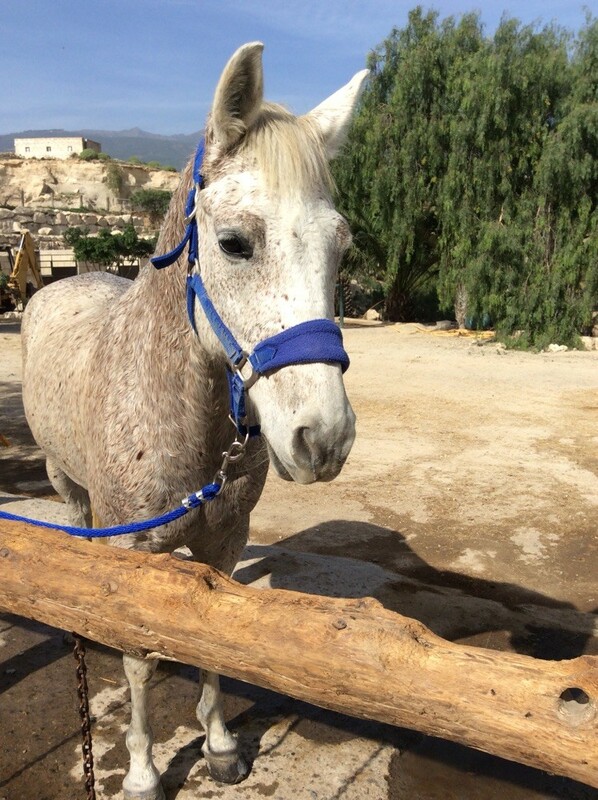 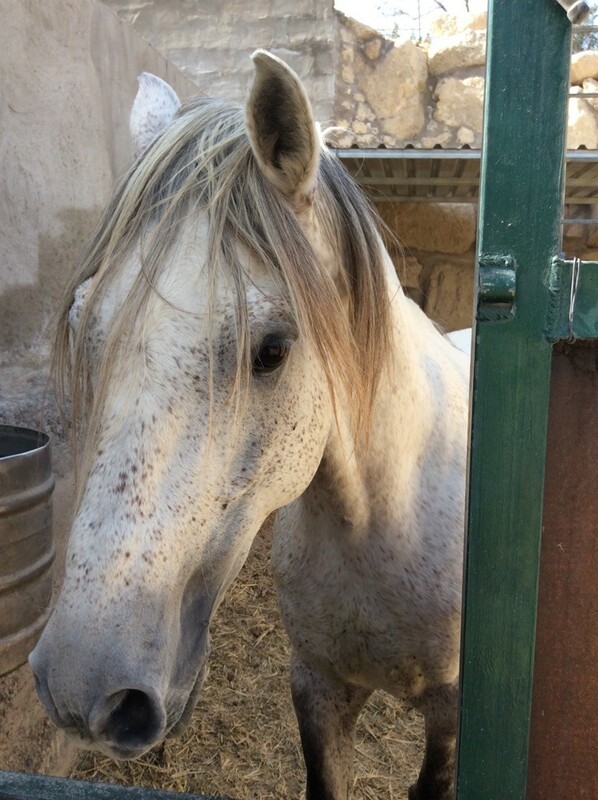 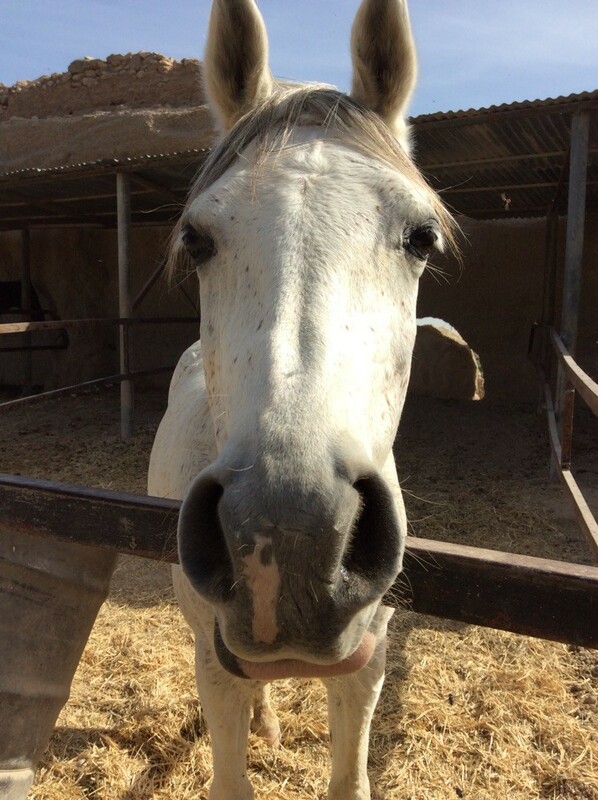 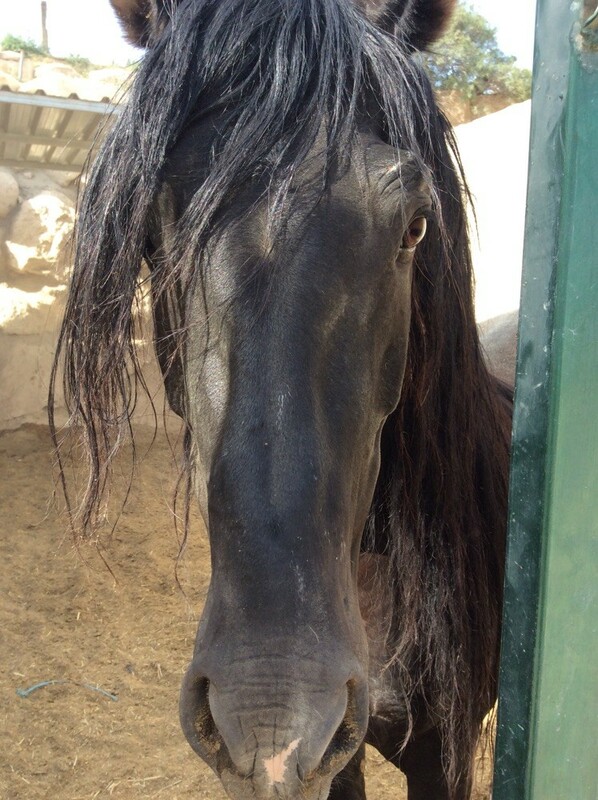 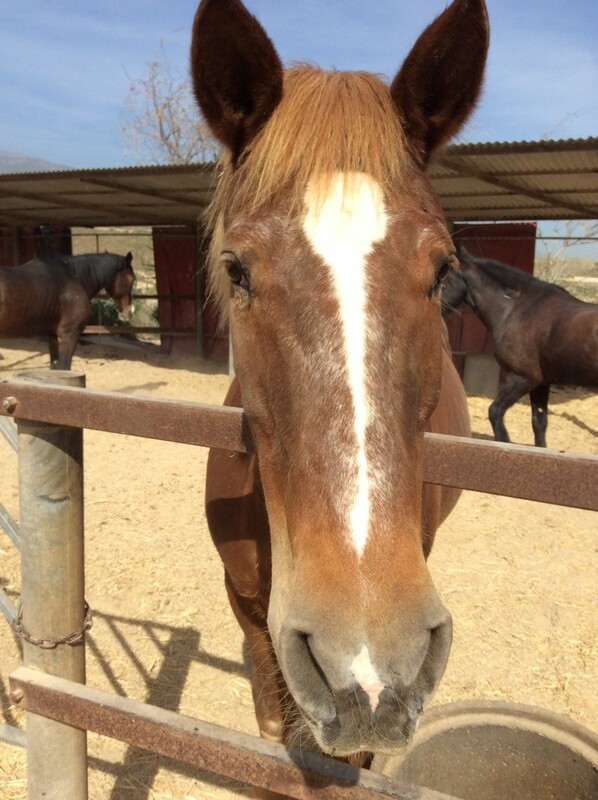 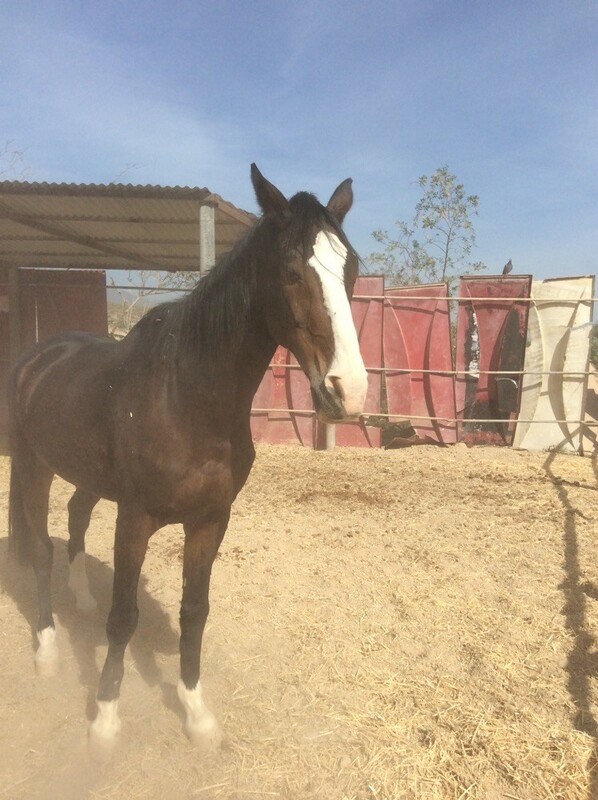 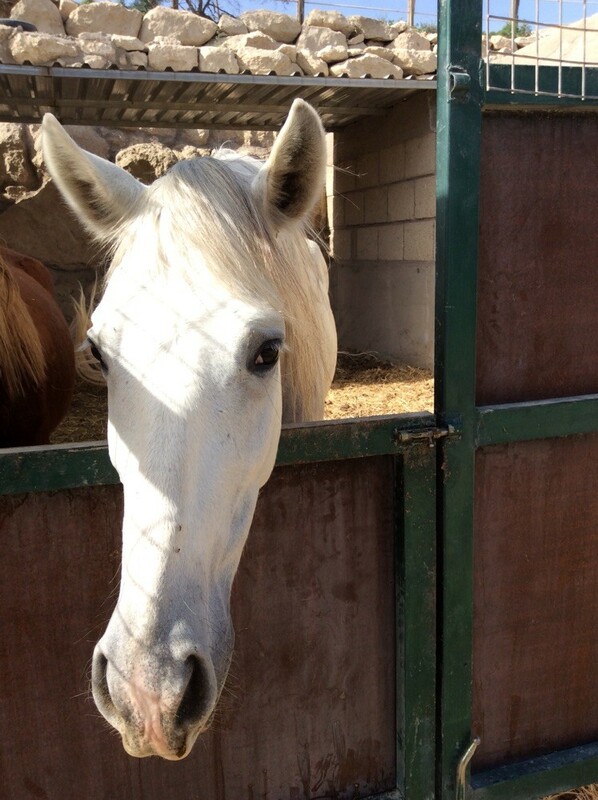 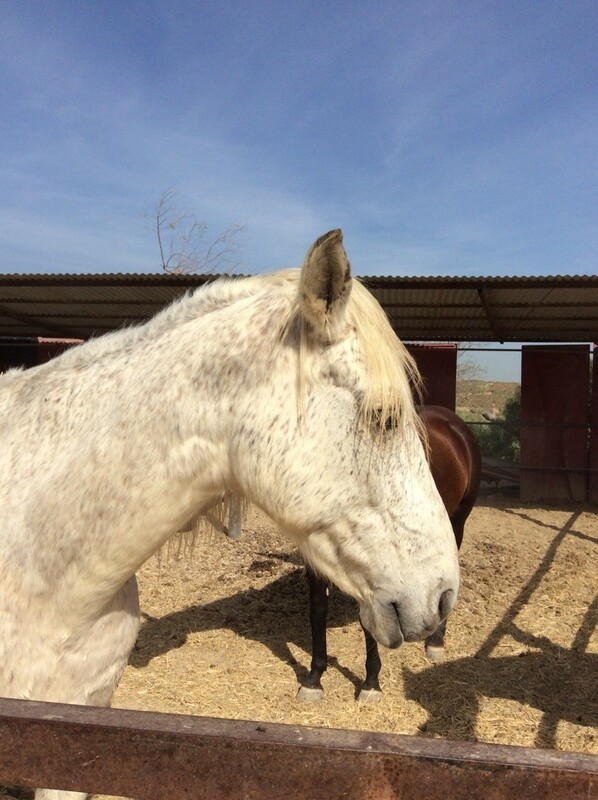 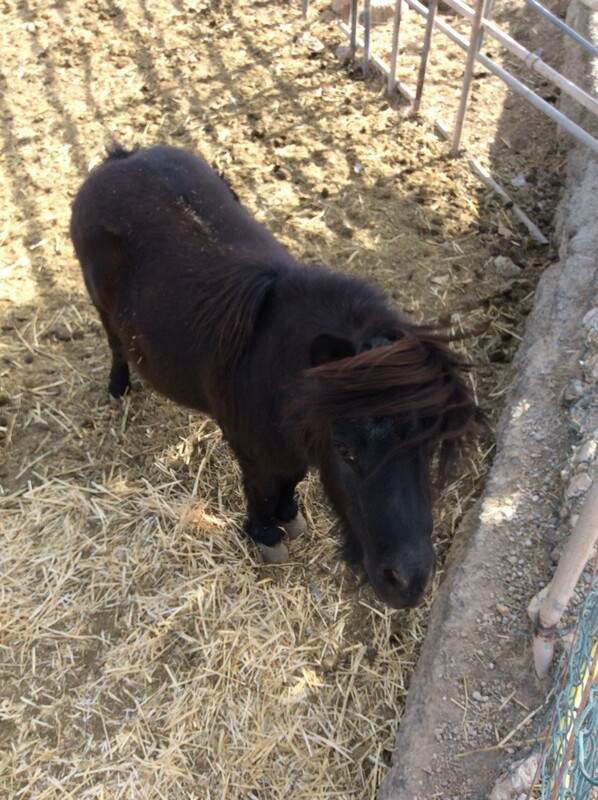 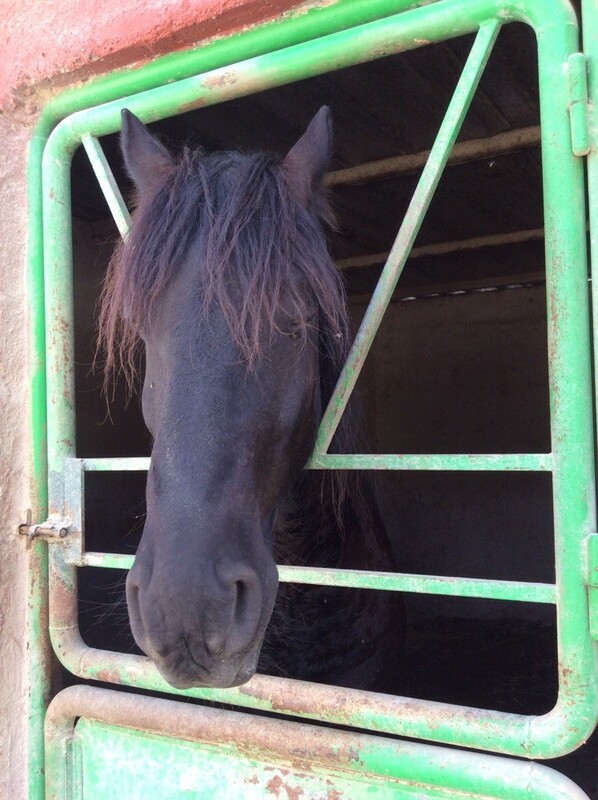 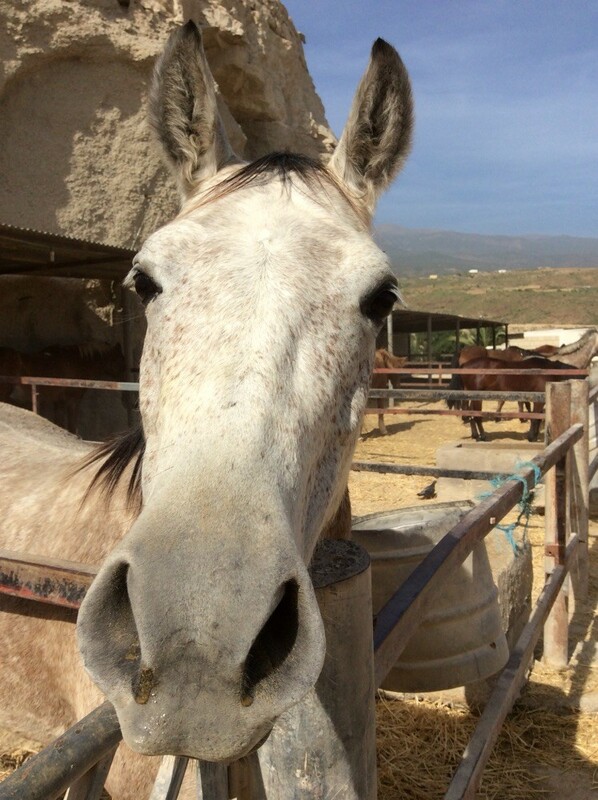 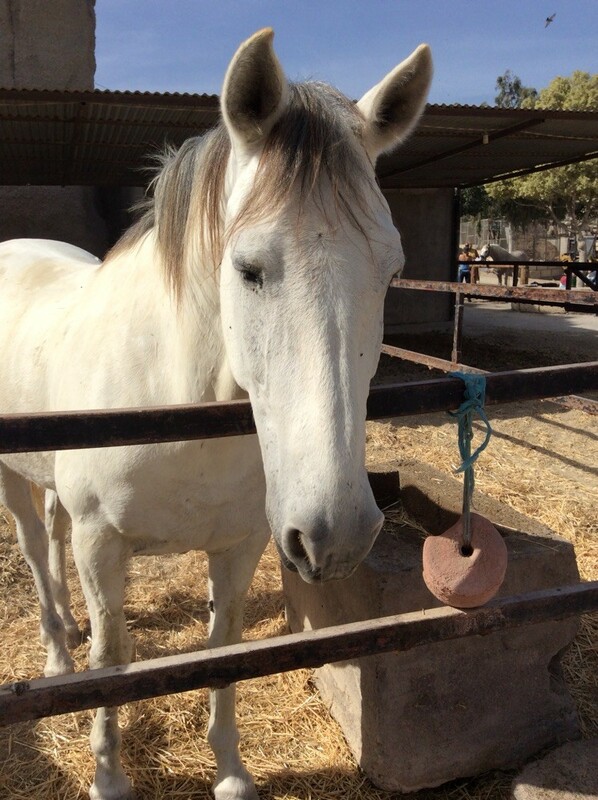 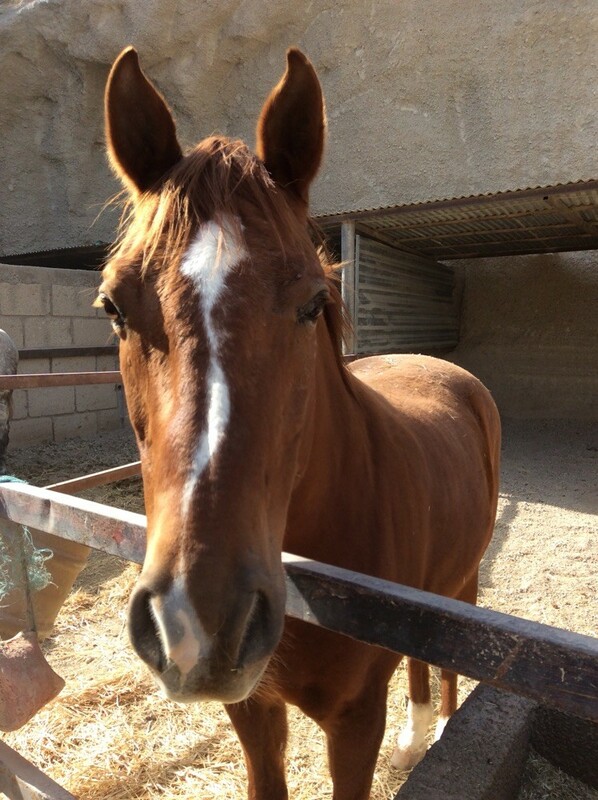 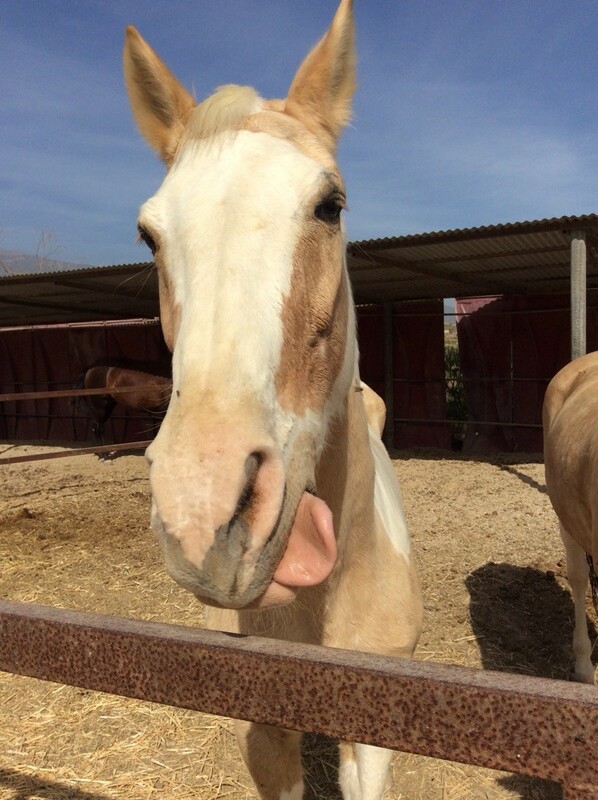 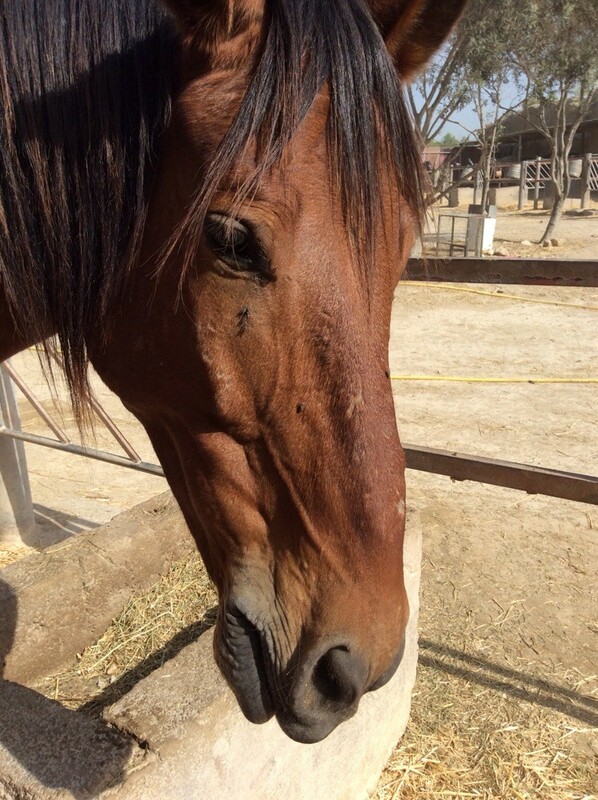 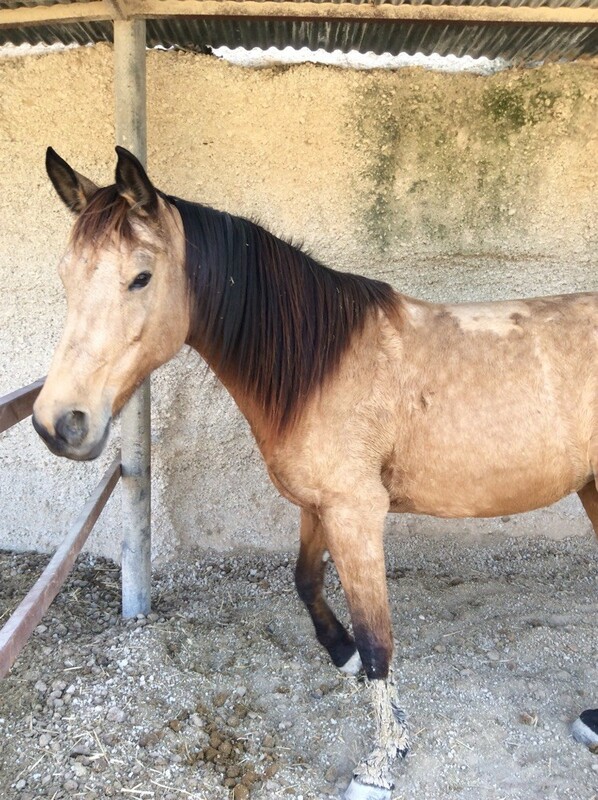 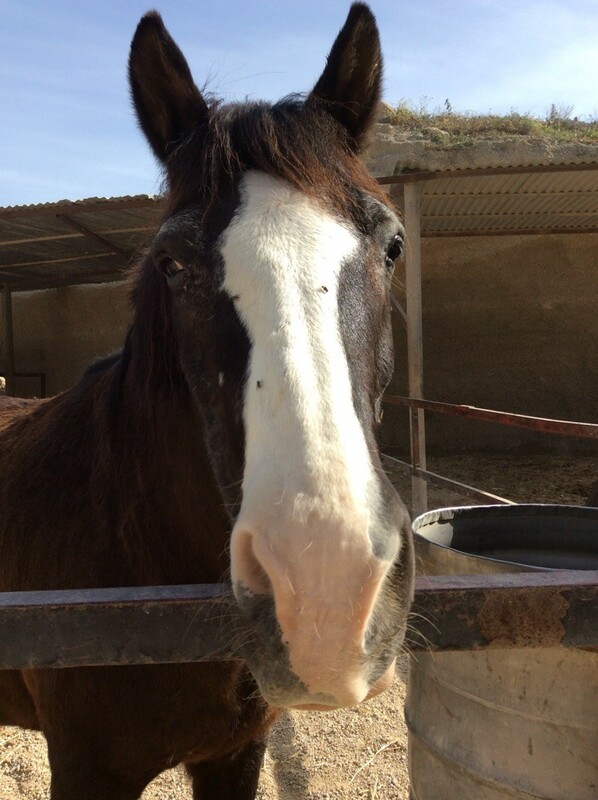 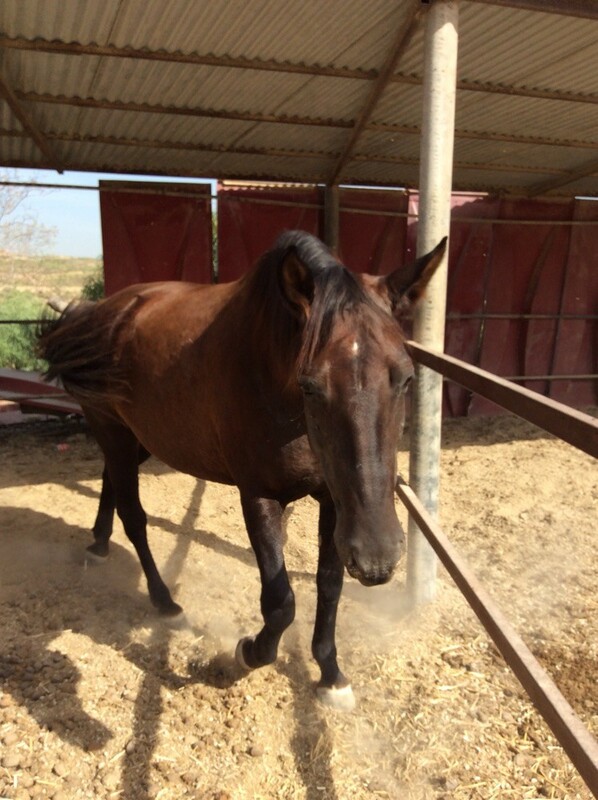 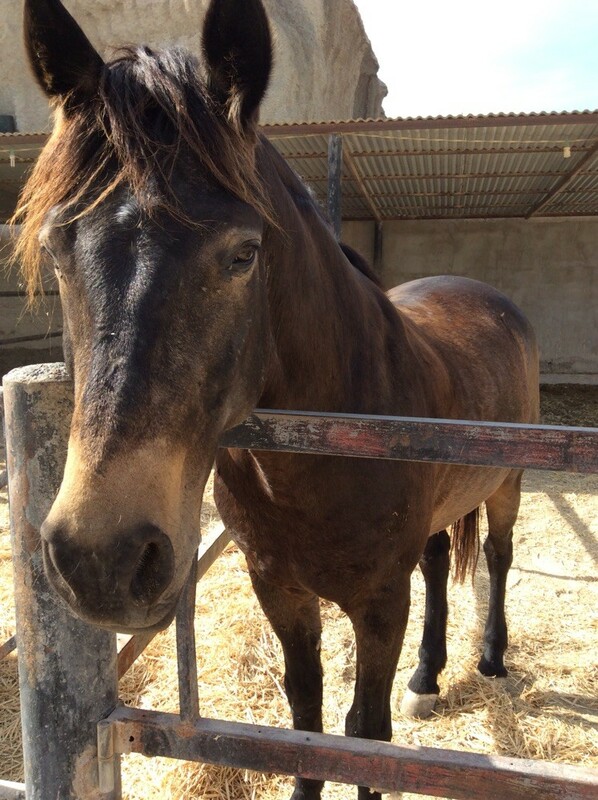 Here on Canary Island our horses are cosmopolitan as well: you will find it difficult to distinguish a pure breed here, they would only be the exception - that is how we live diversity and keep them healthy. 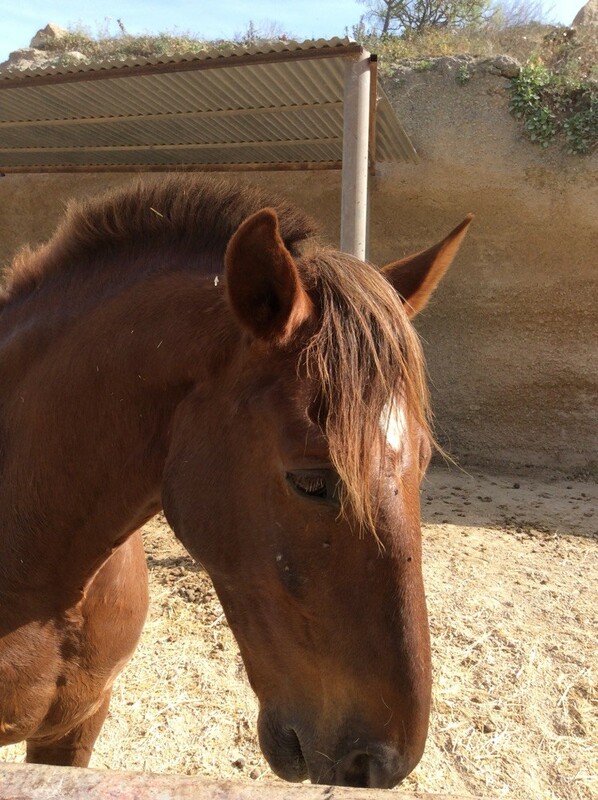 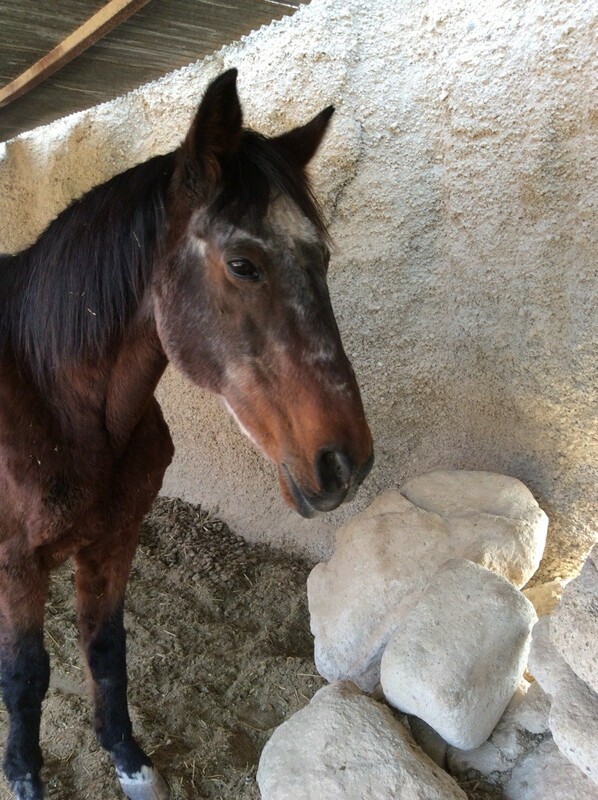 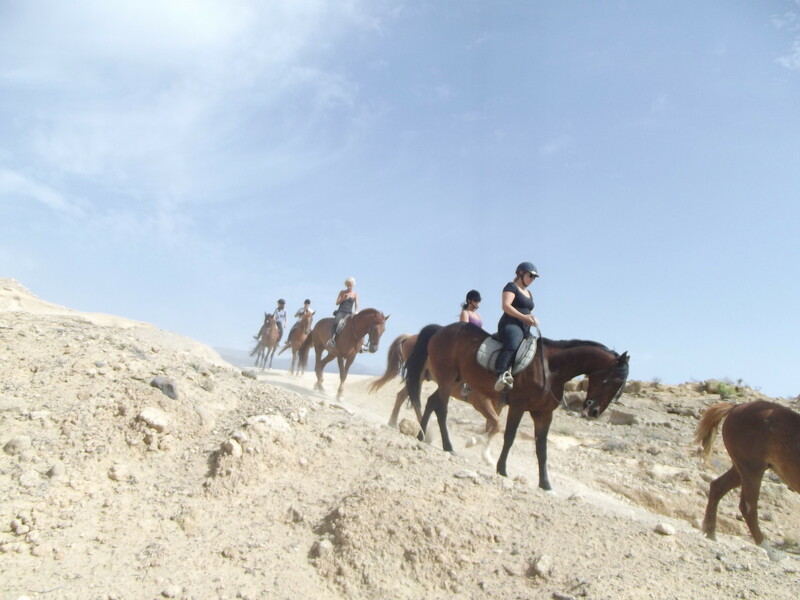 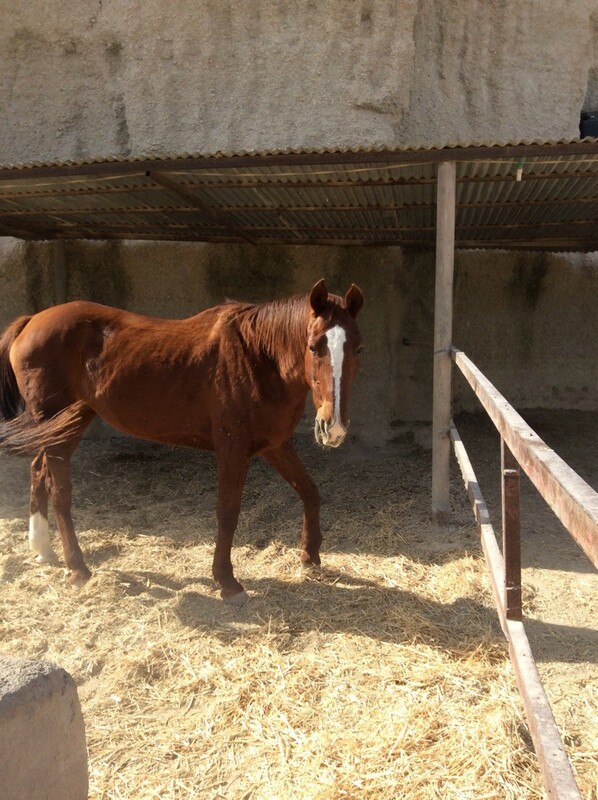 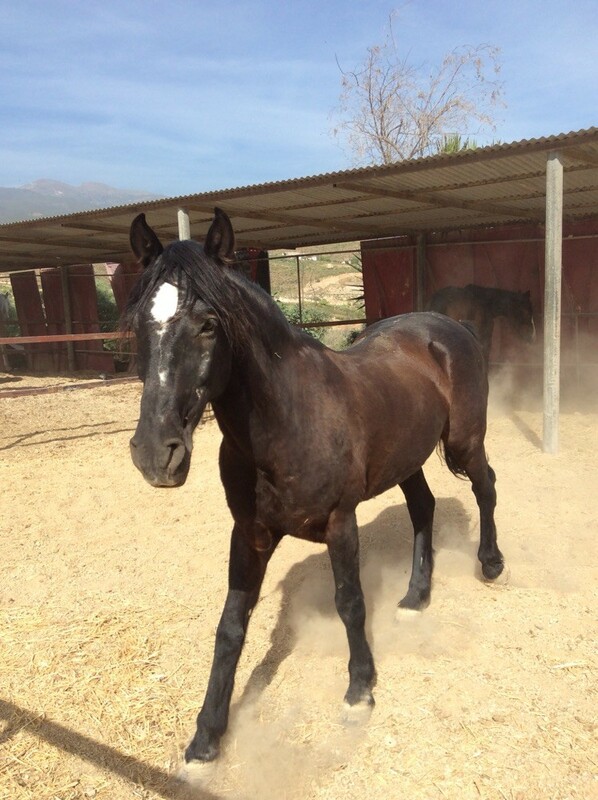 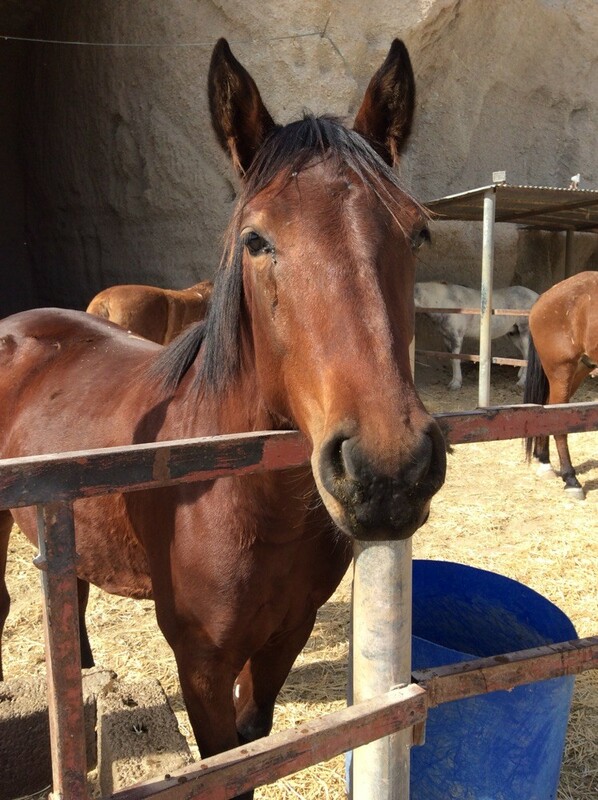 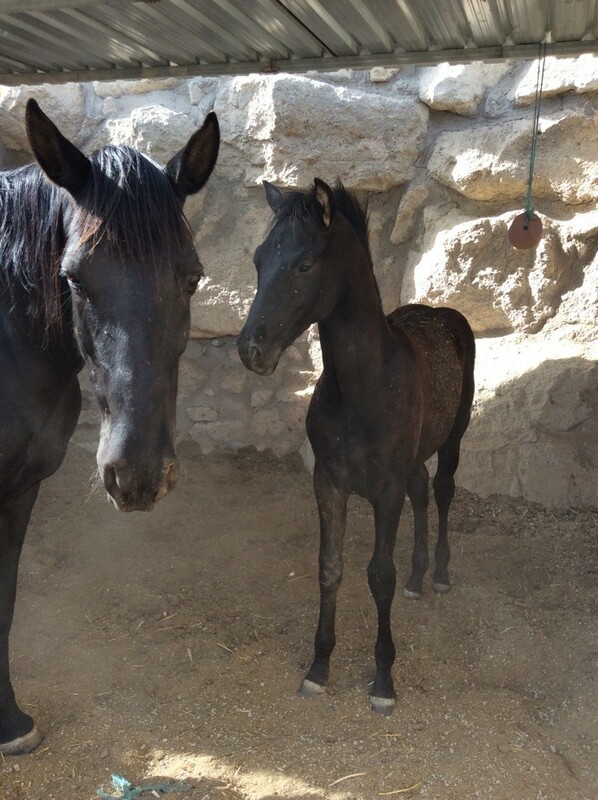 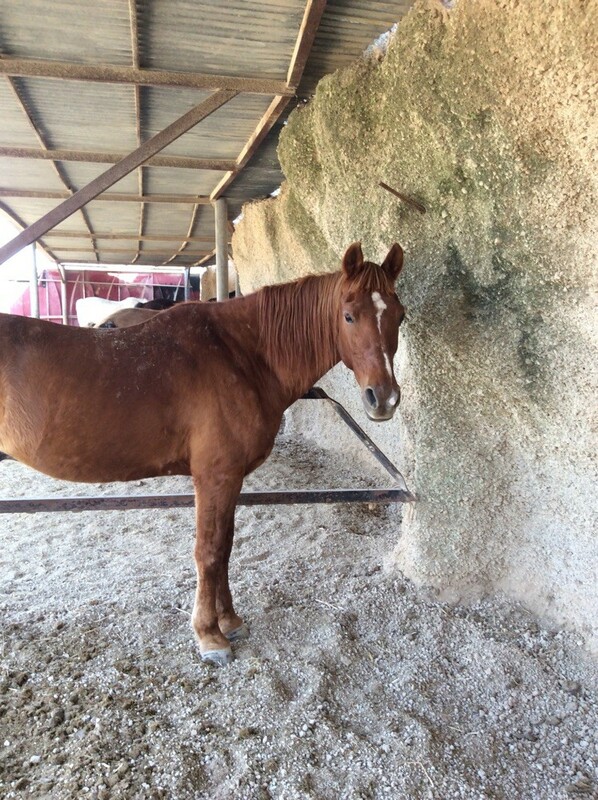 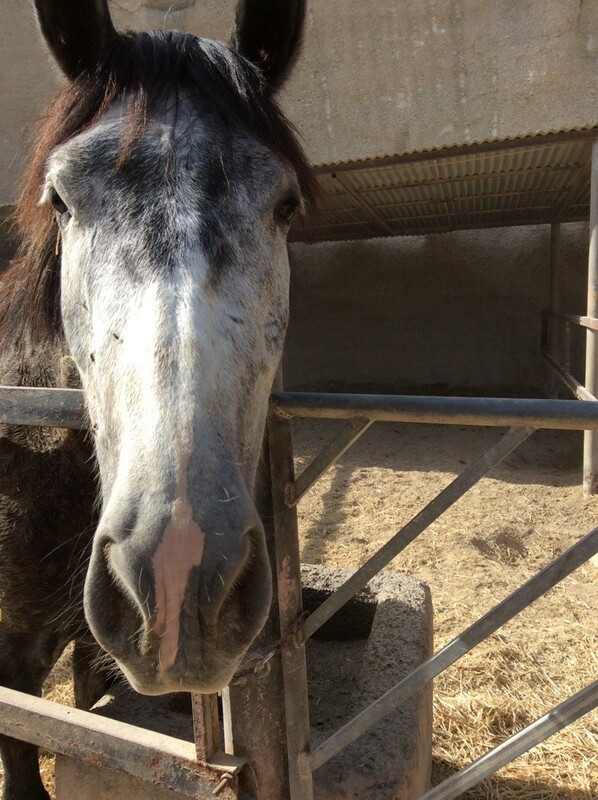 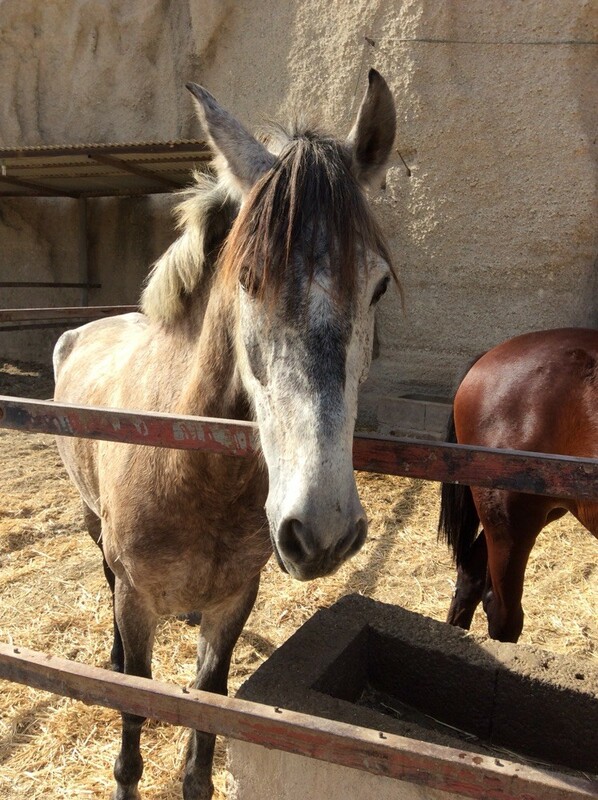 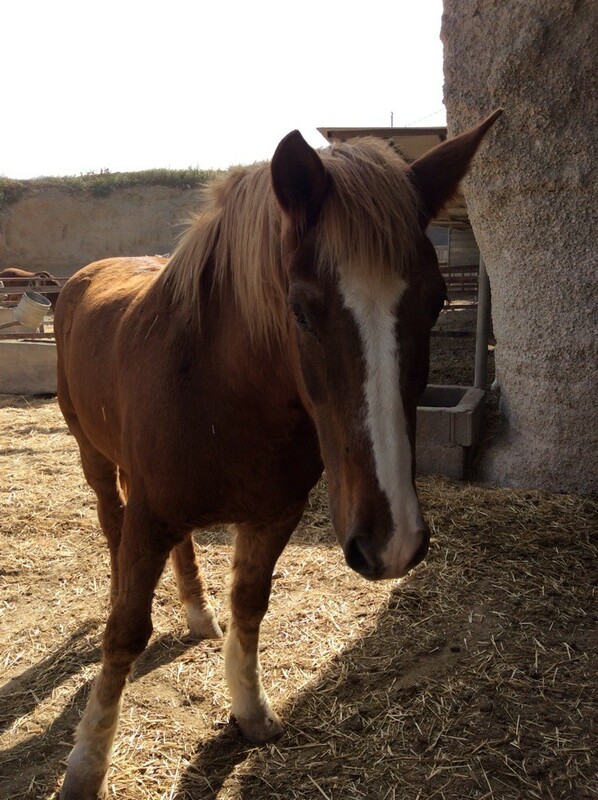 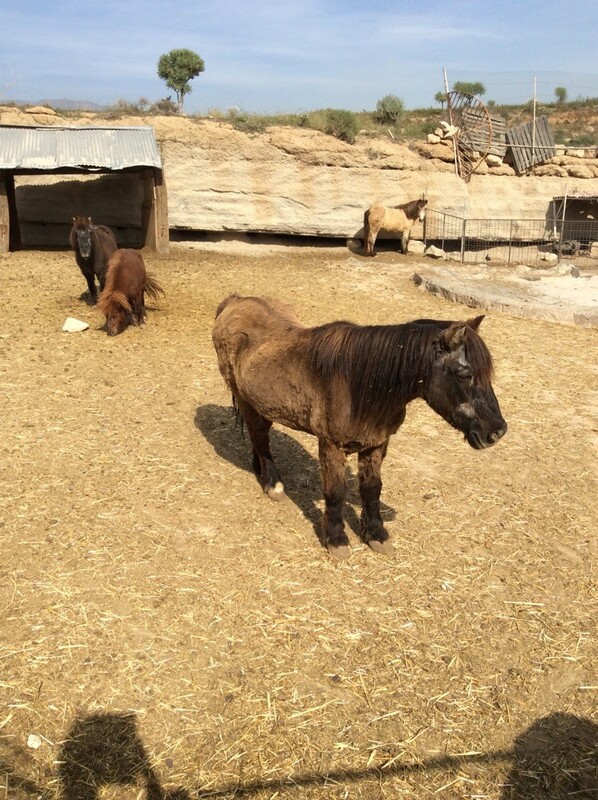 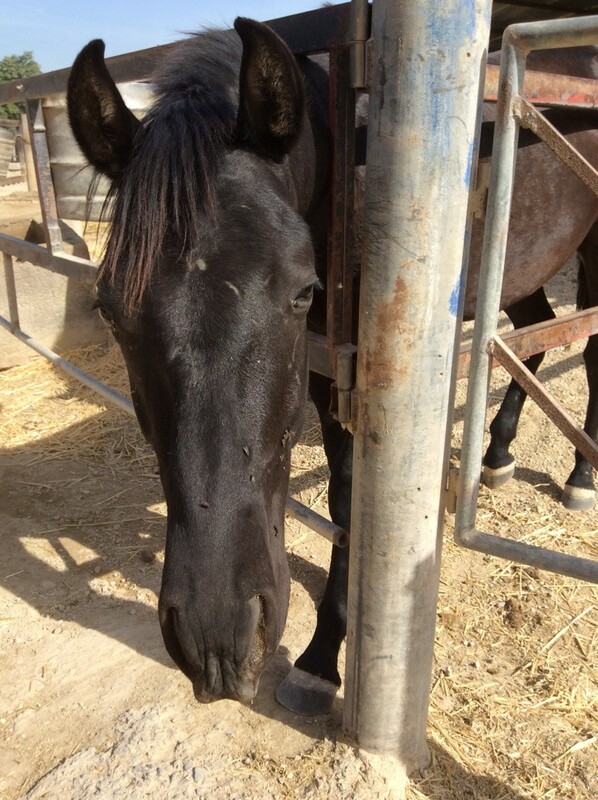 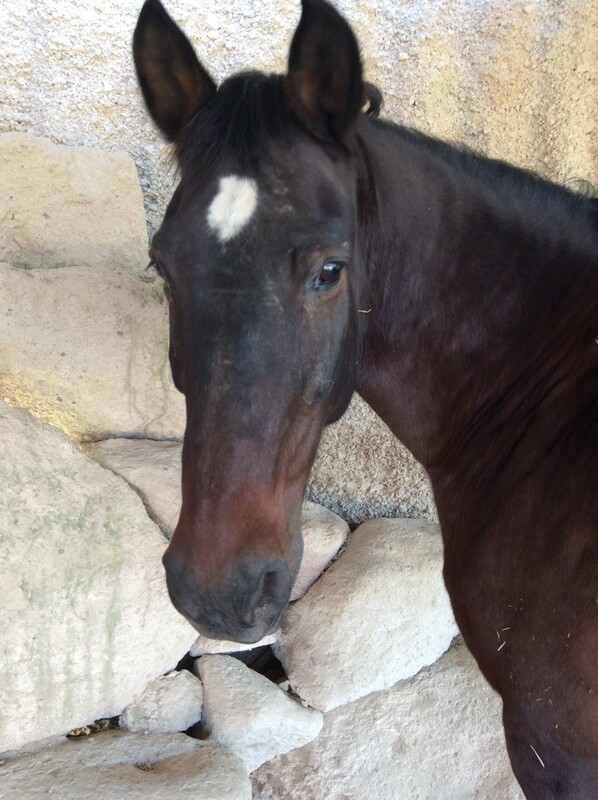 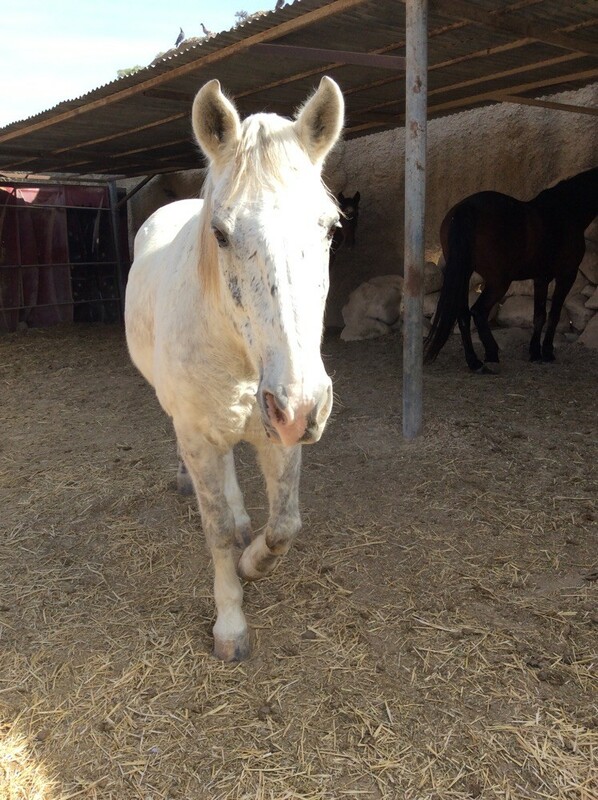 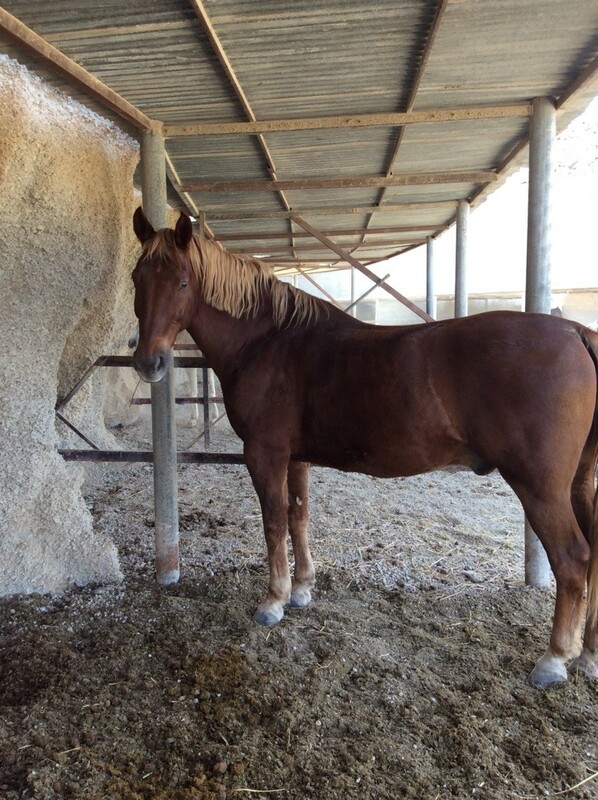 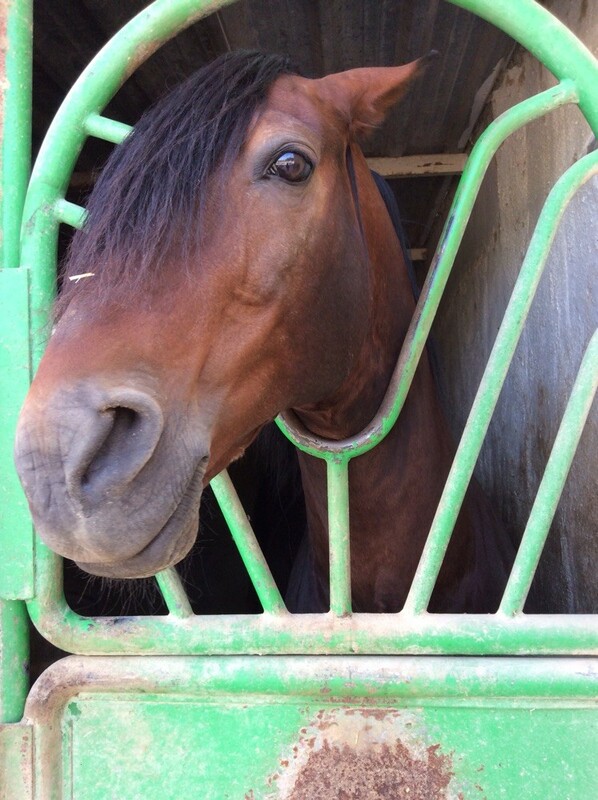 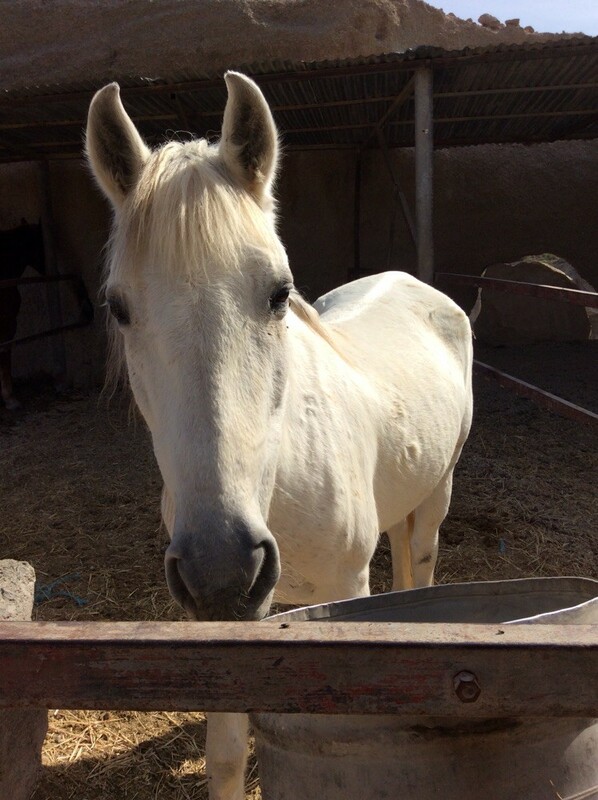 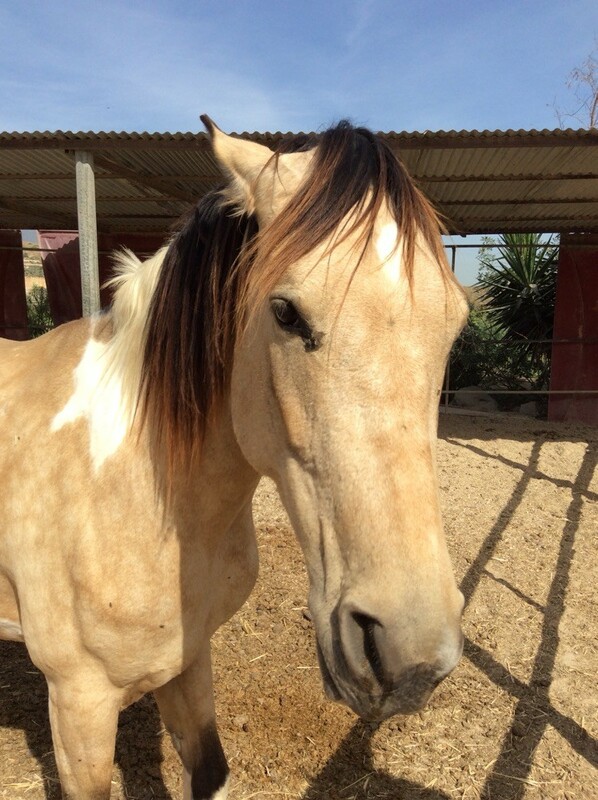 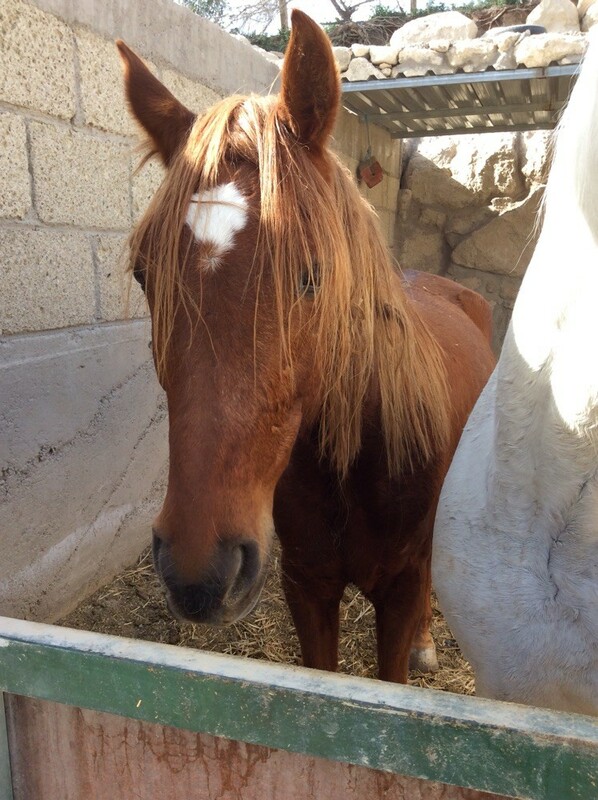 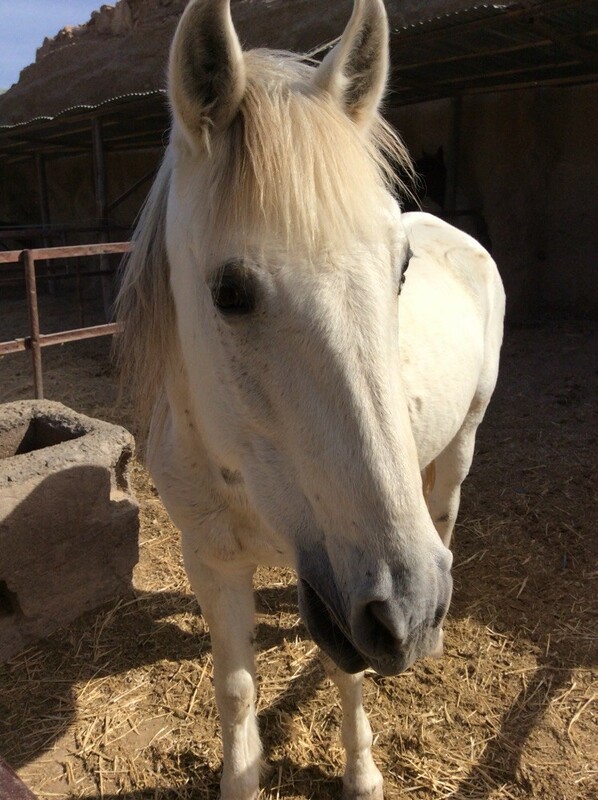 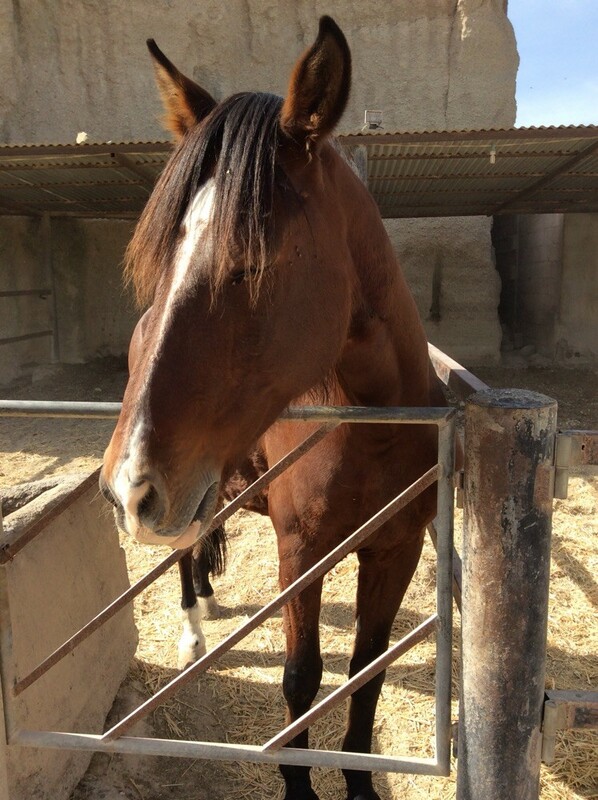 Now, we are proud to just call them „Canarians", a great mix of different breeds based on Arabian and Spanish horses.